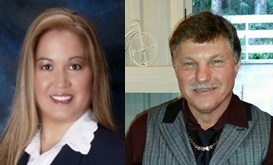 During the month of April 2017 seven residential homes in East of Market in Kirkland Washington that were listed in the Northwest Multiple Listing Service (NWMLS) were sold. 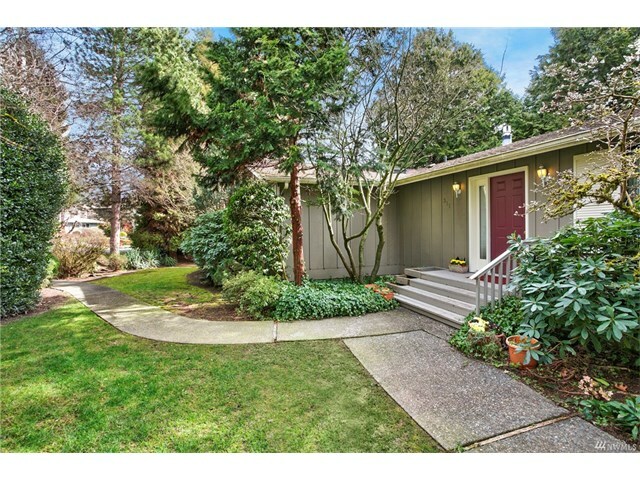 The first was 214 10 Avenue, Kirkland, Washington 98033. It has three bedrooms and 2.5 bathrooms. Its listing price was $1,000,000 and it sold for $1,120,000. 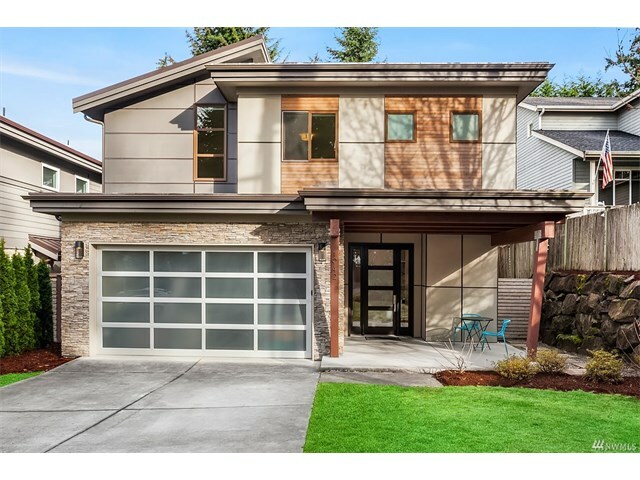 The second was 1826 Market Street, Kirkland, Washington 98033. It has three bedrooms and 2.5 bathrooms. Its listing price was $1,290,000 and it sold for $1,192,500. 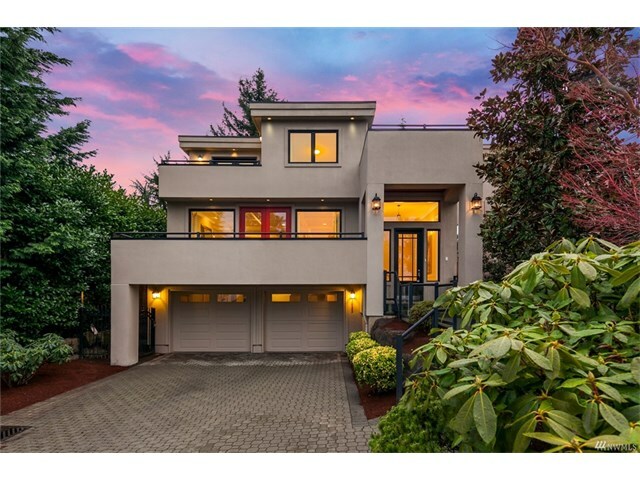 The third was 311 10th Avenue, Kirkland, Washington 98033. It has four bedrooms and 2.75 bathrooms. Its listing price was $1,300,000 and it sold for $1,325,000. 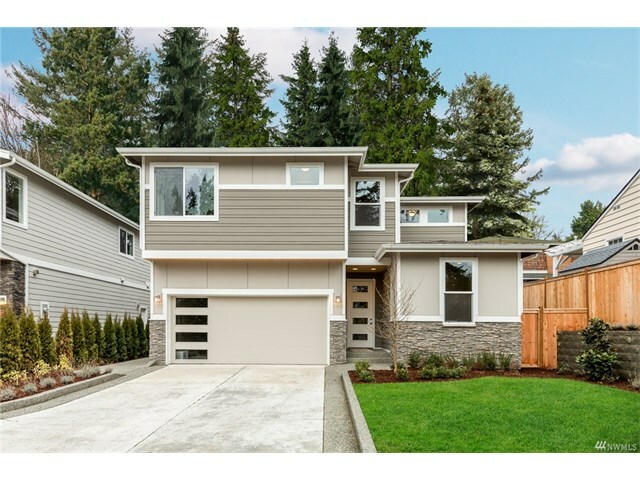 The fourth was 1942 3rd Street, Kirkland, Washington 98033. It has three bedrooms and 2.75 bathrooms. Its listing price was $1,385,000 and it sold for $1,385,000. 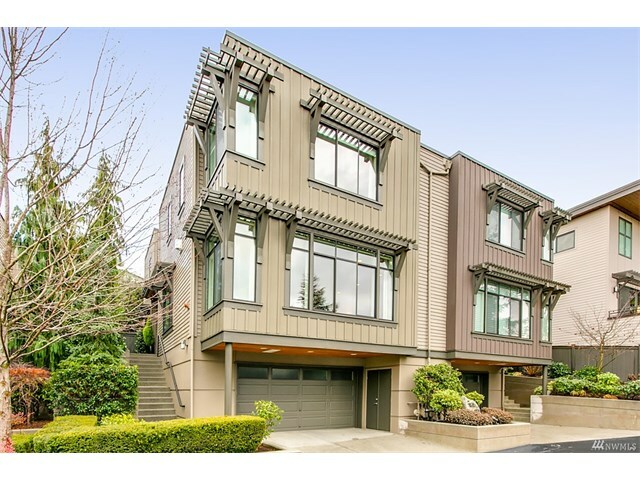 The fifth was 2016 Market Street, Kirkland, Washington 98033. It has four bedrooms and 2.75 bathrooms. Its listing price was $1,499,950 and it sold for $1,474,000. 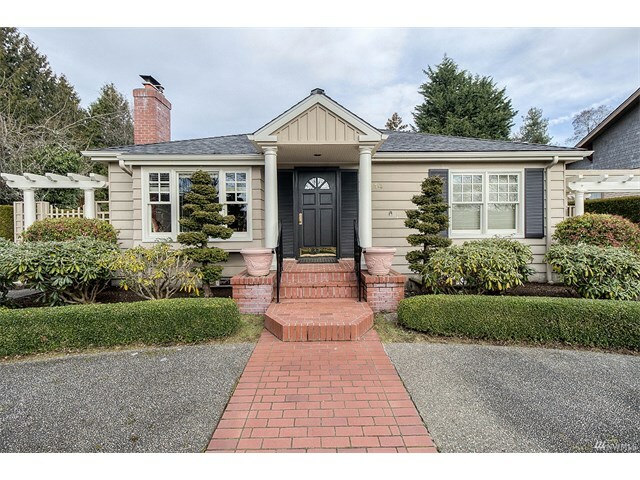 The sixth was 1033 3rd Street, Kirkland, Washington 98033. It has four bedrooms and 3.5 bathrooms. Its listing price was $1,768,000 and it sold for $1,768,000. The seventh was 110 12th Avenue, Kirkland, Washington 98033. It has four bedrooms and 3.5 bathrooms. Its listing price was $1,998,000 and it sold for $2,150,000.